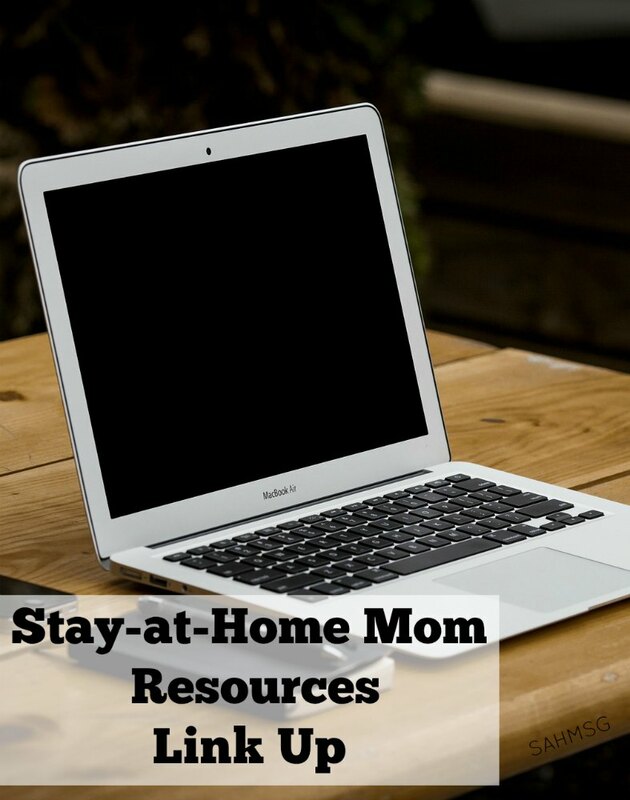 It has been a great series sharing with you fantastic resources for stay-at-home moms, work-at-home moms, and homemakers. From all of the bloggers who were involved, thank you for stopping by, sharing posts that you enjoyed and for all that you do each day for your families! This piece of the Complete Guide for Stay-at-Home Moms is one I and the other SAHM bloggers were really excited to offer! There are so many great articles for stay-at-home moms out there and we wanted to offer a place for writers and bloggers to link up their articles so you can have even more great go-to resources for inspiration and connection. 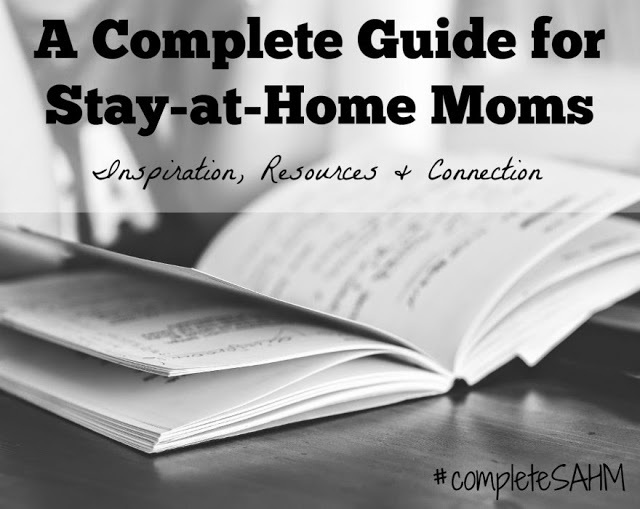 If you missed any of the Complete Guide for Stay-at-Home Moms, you can view all of the topics HERE. The Guide will always be here as a free resource for you to read and share! Not a blogger or writer? You can look through the links included below as you have time. Click the image and you will be taken to that site or blog to read more. If you have suggestions for how we can make this guide even BETTER, leave me a comment below! 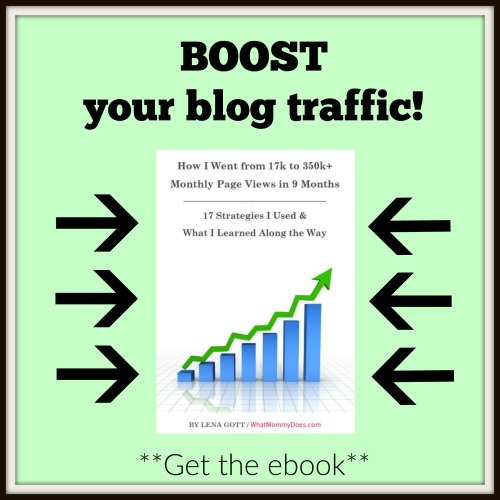 8 Blogs are Co-Hosting this Link Up! 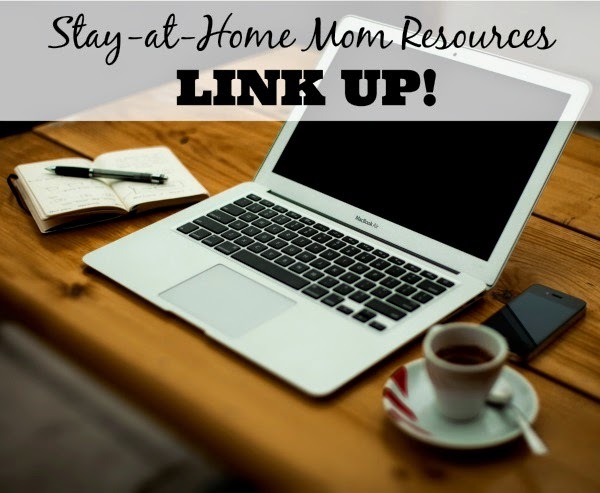 2) Link up your awesome posts that can encourage or inspire stay-at-home moms. share our pinnable image on Facebook, Google+, Pinterest, Twitter or Stumble it! 1) We will be pinning your posts to our Complete Guide board on Pinterest and will be sharing on our social media. 2) Your posts may be included in our next Complete Guide update! Thank you so much for hosting Jamie you have done a wonderful job and it has been so much fun!! Breanna, thank YOU so much for participating. I was just happy to get to share all the great posts from such an amazing group of moms!